Add this to your ''must see'' list. You will fall in love the second you walk into this home. It has a wonderful great room floor plan plus 3 bedrooms and a den. The kitchen is set up perfectly for entertaining your friends and family. 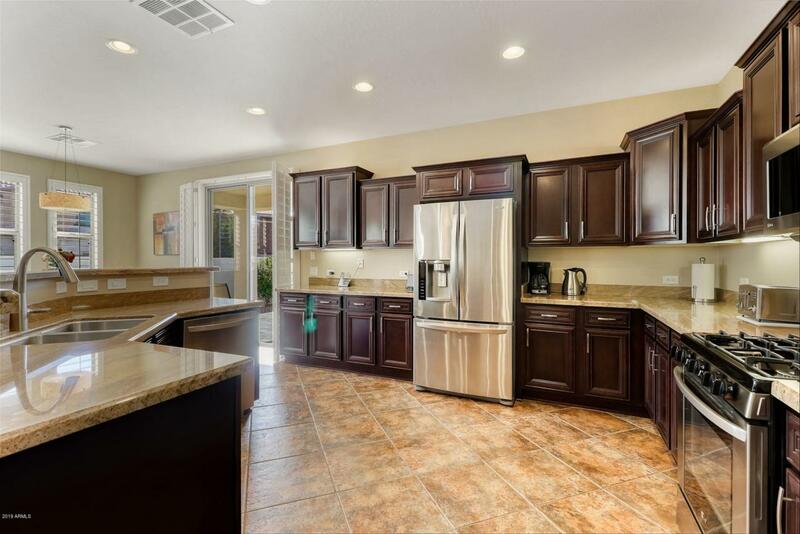 It features stainless steel appliances, a gas stove, granite counters and top of the line cabinets. 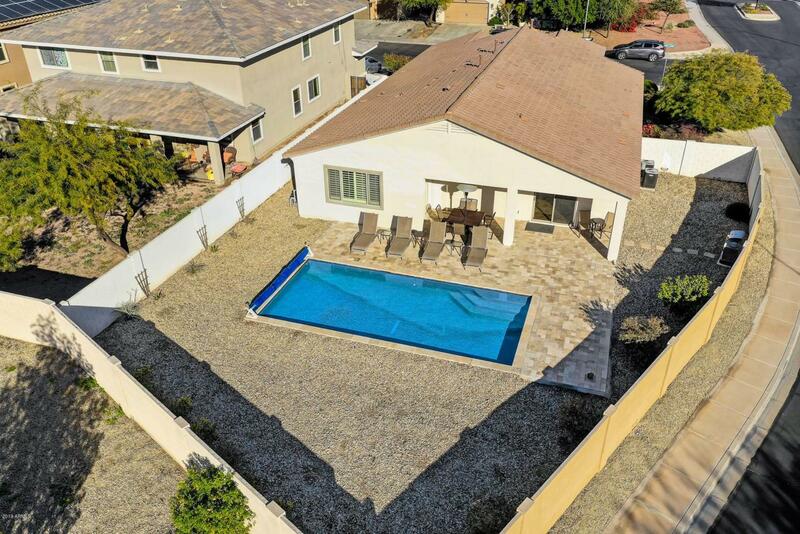 Outback you'll find an oversized lot with a heated pool. Yes, you can use this pool year round! Tons of upgrades in this home, including plantation shutters throughout. 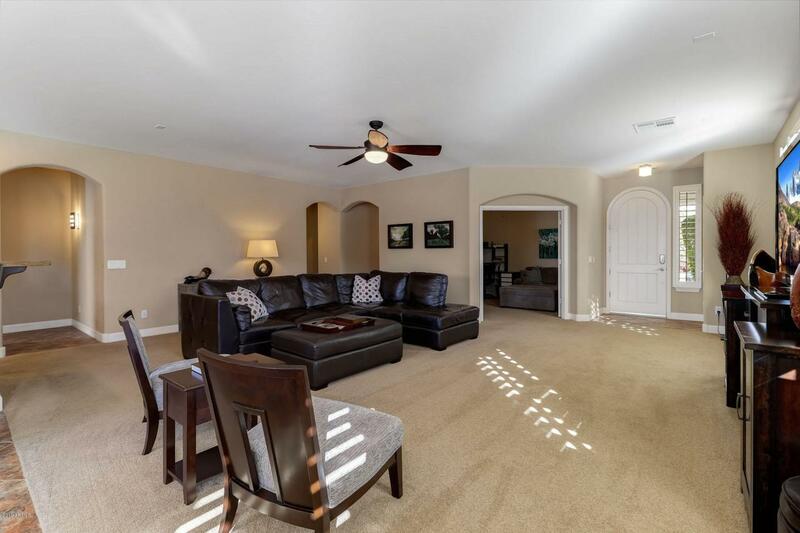 Plus a very easy commute to I-10, dining, schools and more. 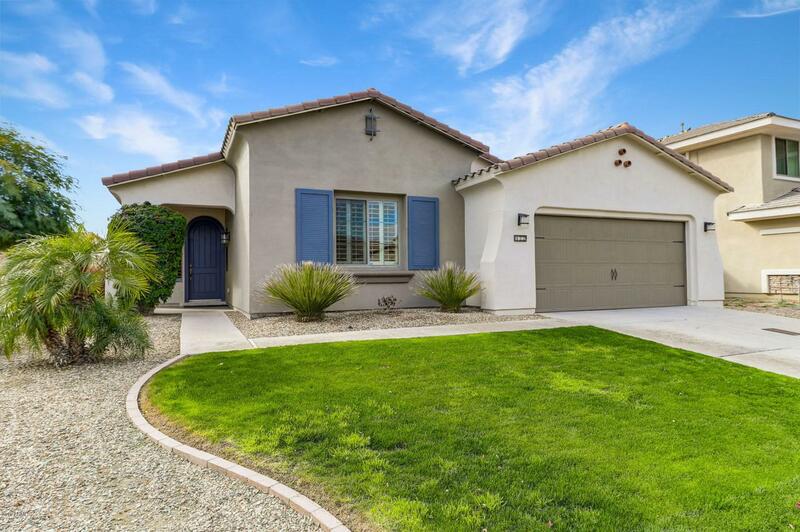 Come check out this beautiful home in the desirable Roosevelt Park community.